WarRoom offers two review tools, In-Control and Relativity. Call us to consult on which tool may be best for your case. 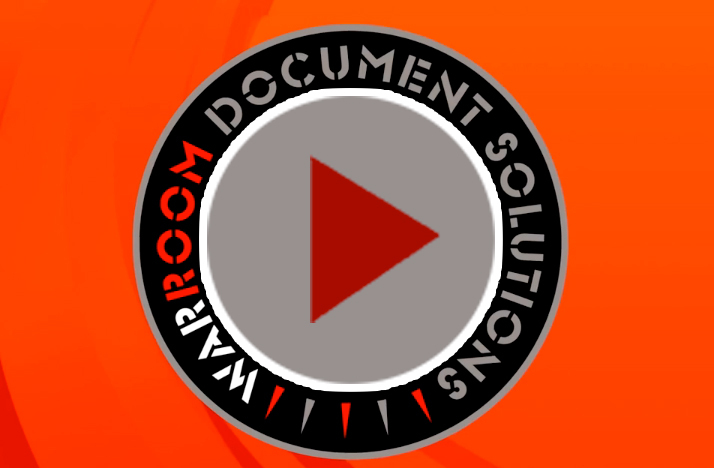 WarRoom Document Solutions’ online review platform increases your review team’s efficiency when dealing with a document-intensive review without burdening your clients with undo charges. Legal teams have a highly flexible tool at their disposal – with the ability to define tags, assign documents, and lock down necessary functions to ensure a reliable, efficient review. Many competing software’s offer a lot of bells and whistles, but at an extra cost to you. All of our software’s features, including concept clustering and one click entity searching are included in our ‘one-price’ pricing structure. To top it off, our review platform is cross-browser compatible. No plugins or downloads are required. Now attorneys can access documents not only anytime or anywhere, but also on any device whether it is PC, Mac, or even an iPad. If you are looking for an affordable and flexible e-discovery software for litigation support, in a cross-browser compatible environment, call WarRoom.